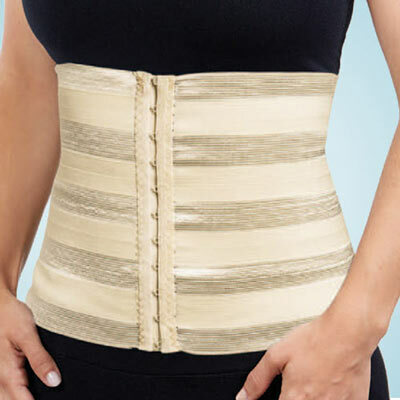 Trim your waistline, tone your belly and support your lower back with this all-in-one Waist Slimmer Belt that works out even when you don't! Helps you look instantly slimmer as soon as you put it on. Sleek design "disappears" under your clothing. Adjustable, fits up to a 45" waist. Imported. *These claims have not been verified or confirmed by a medical professional. Limited Quantities!